As summer begins to wind down, I have been trying to wear all of my fave summer pieces. 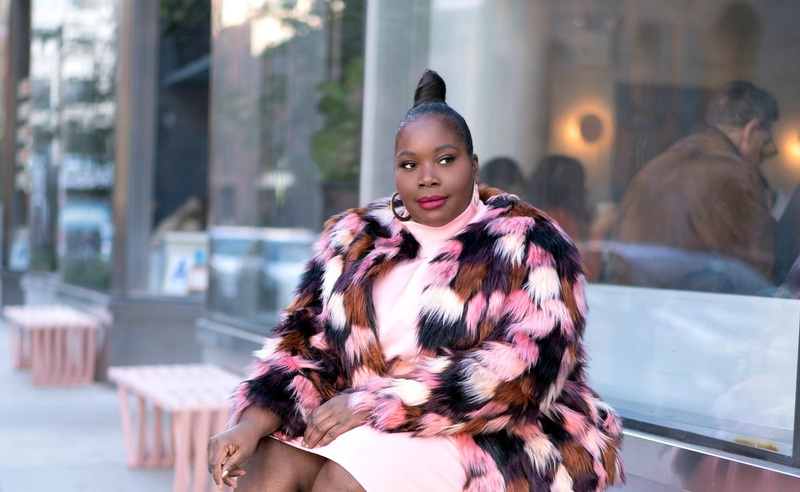 When I’m shopping, I feel like I need everything I lay my eyes on but when I get it home, majority of the pieces sit in my closet and before you know it, the season is over and then, I can’t wear it until next year. Do you guys sometimes do that? 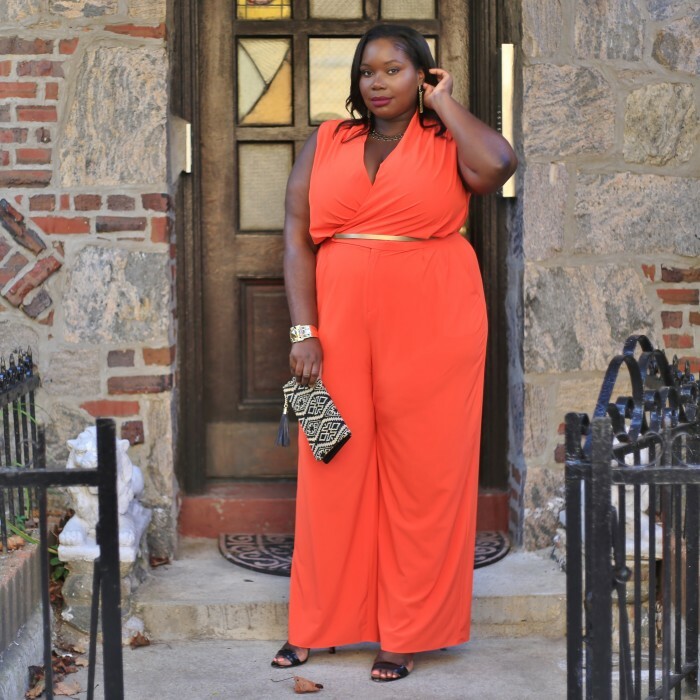 Case in point, this bright orange wide leg plus size jumpsuit that I scored at Lane Bryant. Yes, another LB piece. I told ya’ll stop sleeping on the Lane. They have stepped their game up. 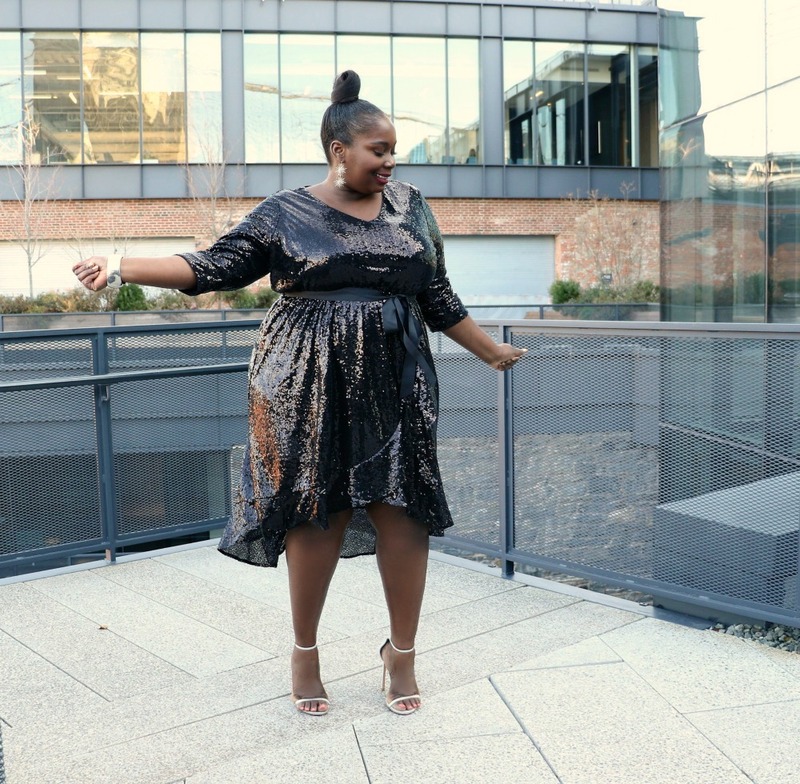 I spotted this jumpsuit a few months ago and snagged it with the quickness. It’s from the 6th & Lane collection. The jumpsuit is very lightweight and soft. It has stretch and the wide leg pant is very flattering. The jumpsuit is a statement making piece on its own so I kept accessories minimal. I wore a black and gold embroidered clutch, a gold cuff, a gold chained link necklace, and a pair of black ankle strap sandals. 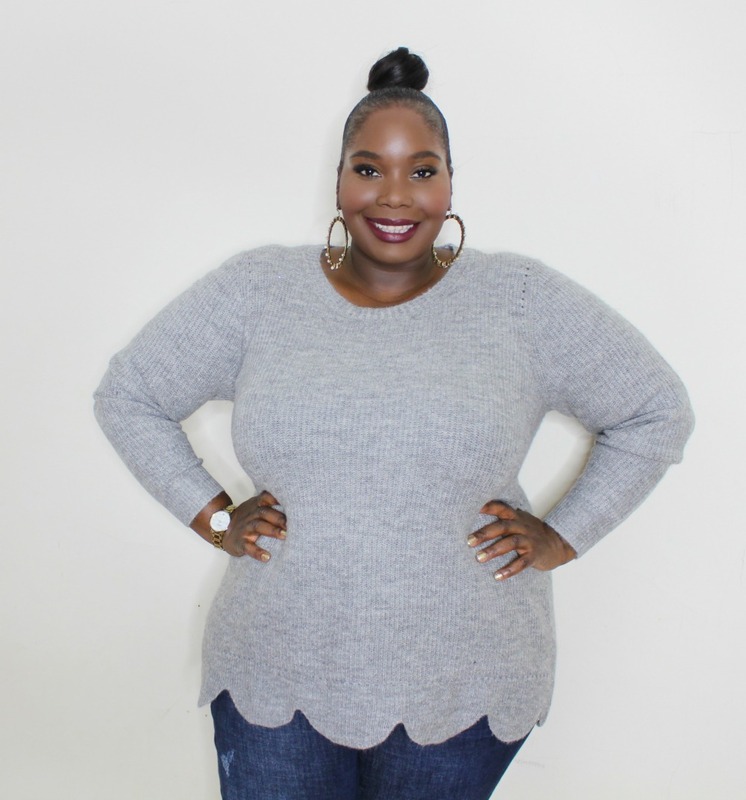 To define my waist, I added a gold skinny belt also from Lane Bryant. I read this article and found it very interesting, thought it might be something for you. 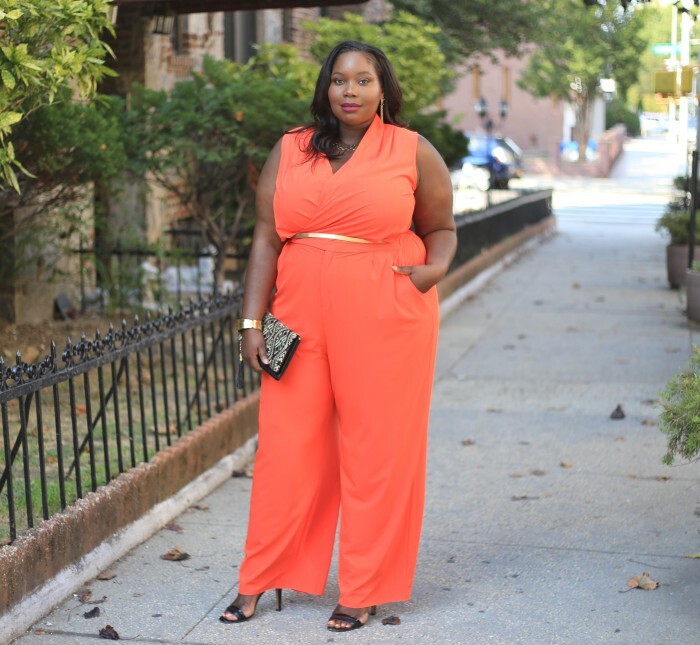 The article is called Keeping It Chic In An Orange Plus Size Jumpsuit (Style Journey) and is located at https://stylishcurves.com/lane-bryants-chic-plus-size-jumpsuit/. Love this jumpsuit on you!